Is well water testing needed for your well? Do you see stains, signs of corrosion or is there an odor to the water? 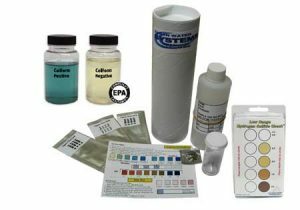 Is a well water testing kit needed for your well? If you use the water in your home for bathing, washing or drinking, it is recommended. Do you see stains, signs of corrosion or is there an odor to the water? Well water testing is critical especially if your family depends on your well for household water needs. Well water testing is something that a lot of homeowners, who have their own private water wells, are thinking about these days. According to a new Gallup poll, 63 percent of respondents said they worried “a great deal” about pollution of drinking water, while 57 percent of overall respondents also said they were concerned about water pollution. 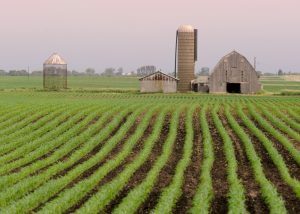 Fertilizers and pesticides from nearby farms and gardens can find their way into groundwater supply over time. Toxic substances from mining sites, landfills, and even used motor oil can also seep into groundwater. It is also possible for septic tank wastes to leach into the ground and contaminate the water you draw from your well. If contaminated groundwater is consumed, it could cause illness. Septic tank waste can cause hepatitis and dysentery. Toxins can poison both humans and animals. Long-term effects of prolonged exposure to polluted water include cancer and organ failure. 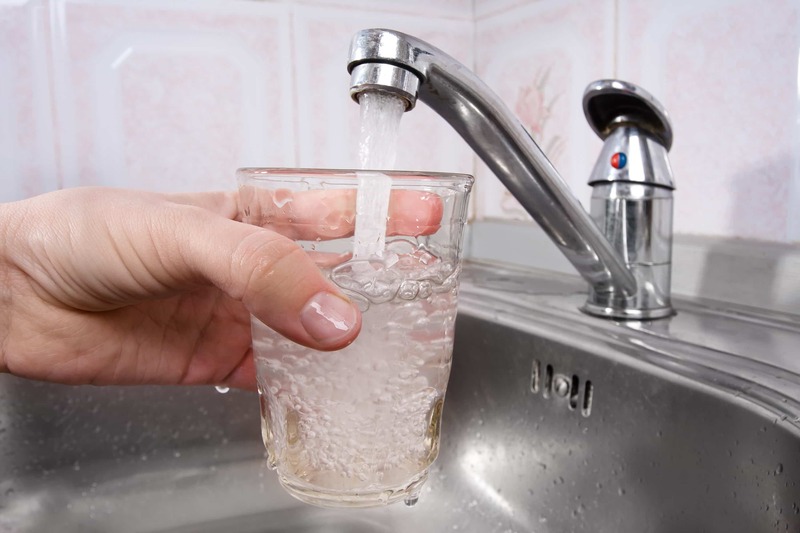 According to best practices recommended by the U.S. Environmental Protection Agency and local health agencies you should test your water at least once for serious threats and annually for some common problems. Which Well Water Testing Kit To Use? A general mineral analysis is a good place to start. It will show immediately the level of minerals you have in your well water, if the water will be corrosive, or if the water will be scale forming in your pipes and fixtures. If you are seeing stains, sediment, or odor in your water this type of test is recommended as a good low cost option. Live Near a Gas Station, Agriculture, or Industrial Site? If you live near a service station, or your well is near a modern farm which uses chemicals, then a general mineral plus pesticide, herbicides, and heavy metals are recommended. One (relatively) low-cost way to go is to use a WaterCheck Test Kit. The kit includes the WaterCheck Test Kit with ice freeze pack and test bottles. Note that once you take the water samples, the samples and chill pack (chill pack is included) must be sent by overnight express service (USPS, FEDX or UPS) to the lab in Ypsilanti, Michigan 48197. This can cost between $45 to $100 depending on where you live and is not included in our low upfront cost. Please allow 3 to 4 weeks to get back the results. This certified lab test is a great bargain, but it does take some time to get the results back from the lab! After the test is complete you will be emailed a copy and also sent a hard copy by mail. We also provide expert interpretation of the report if you have any questions. Consider testing your well for pesticides, organic chemicals, and heavy metals before you use a new well for the first time. Test private water supplies annually for nitrate and coliform bacteria to detect contamination problems early. Test your well more frequently if you suspect a problem. Be aware of activities in your neighborhood that may affect the water quality of your well, especially if you live in an area with septic tanks. 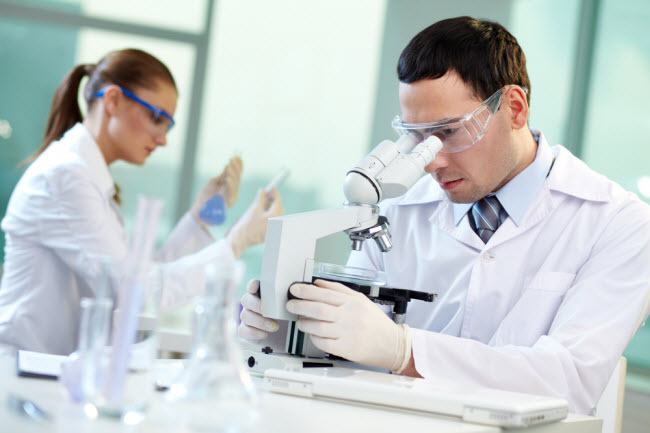 Well Water Test Kits Or Laboratory Tests? Do it yourself well water test kits can save you time and money especially if you are trying to solve aesthetic and not health-related problems.